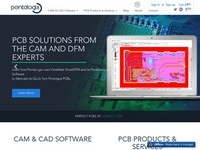 A free pcb cad software. 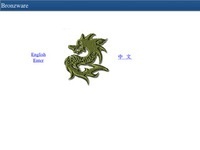 A gerber viewer with a free version. An nice pcb gerber viewer which is quite useful in the free version. I use it to check gerber files as a safety measure not using the same software as I have used to produce the files in mind. 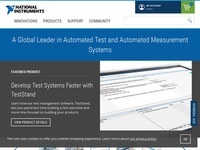 National Instruments has bought this pcb cad software called Ultiboard. 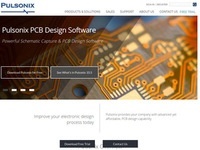 German pcb cad software in the low-end and medium-end segment. 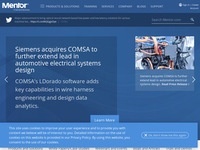 Sprint Layout, a german pcb cad software. 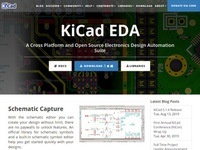 Pcb cad sofware, low price. 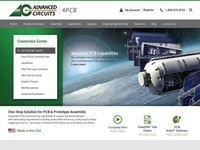 This is a very good tutorial about making a good printed circuit board. Leader? Sure if you look at the price tag! Despite that, the pcb software for the really heavy dudes. 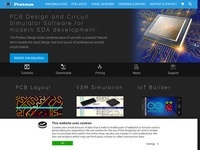 Nice pcb cad called Proteus PCB design. 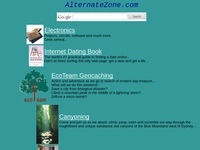 Web based gerber viewer tool. Fast and easy but not very flexible. 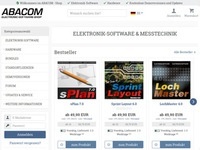 Gerber viewer software with a free trial. 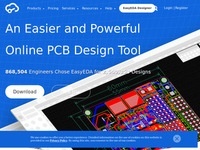 A swedish quite god pcb cad software which was called EE Designer in the 80's and early 90's. 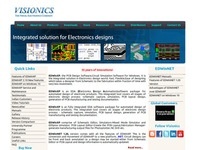 Low price pcb cad software.